MANAGUA, Nicaragua — The United States on Tuesday warned Nicaragua to halt violence against opposition groups as at least four more people were killed in unrest that has gripped the country for three months. US Vice President Mike Pence said it was “undeniable” that Nicaraguan President Daniel Ortega’s government was behind the violence, despite his denials. Pence used Twitter to call on Ortega to “end the violence NOW” and bow to opposition demands to hold early elections. “The world is watching!” Pence added. A day earlier, Ortega gave an interview to U.S. television channel Fox News saying that he would not step down and would see through his current term to 2021. He also asserted “the turmoil has stopped” in his country after offensives over the past couple of weeks against protest hubs, and denied his security forces and coordinating paramilitaries were attacking peaceful demonstrators. 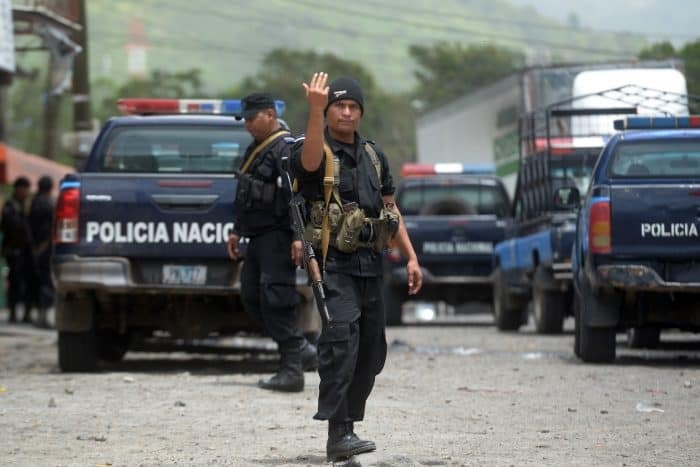 But an AFP photographer in the city of Jinotega, north of the capital, saw funerals for two of three people locals said were killed by police and pro-government paramilitaries. 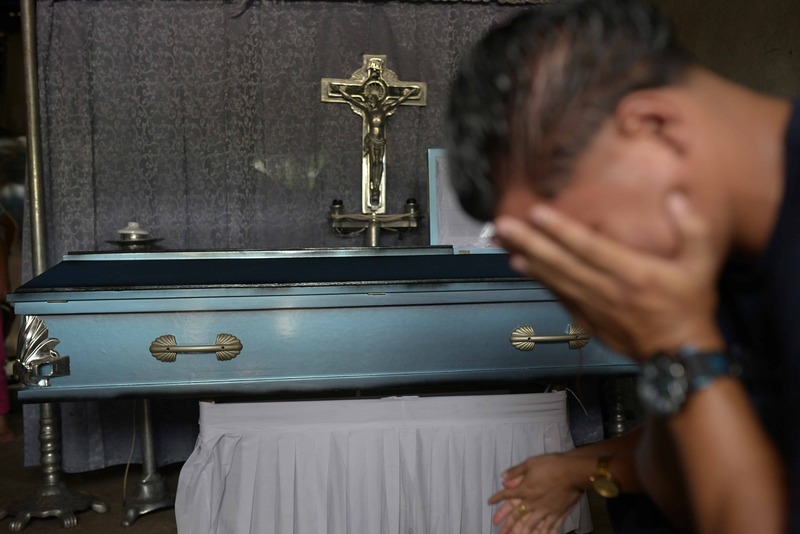 Those killed included a boy, said the Nicaraguan Center for Human Rights. In Managua, a 32-year-old Brazilian medical student was fatally shot while driving home in the middle of the night, one of her professors at the American University in the capital said. Brazil’s government expressed “profound outrage” at the killing. According to the Nicaraguan Center for Human Rights, there have been nearly 300 deaths since the unrest first erupted in mid-April. Most have been youths and university students who are at the forefront of the protests. Ortega, in his Fox interview, spoke only of “tens” of police officers killed in the violence. He also denied controlling paramilitaries acting against protesters. U.S. lawmakers are reported to be mulling a resolution condemning Nicaragua, and possibly preparing more sanctions on Ortega’s government. The Organization of American States has also backed early elections as a way out of the crisis. But talks between Ortega’s administration and the opposition, mediated by Catholic bishops in the country, have stalled for over a month, with Ortega refusing to bring forward polls. For Nicaragua’s 72-year-old president, a former left-wing guerrilla who has ruled over his poor nation for 22 of the past 39 years since his Sandinista rebels toppled a U.S.-backed dictator, the unrest has been the worst he has faced since returning to power in 2007. The protests were prompted by cutbacks to the social security system, but quickly spread as they tapped into broad disgruntlement with Ortega and his wife, whom he made his vice president. Ortega accuses the U.S. of financing opposition militias that he says are controlled dissident political groups.